Music Therapy is simply the therapeutic use of music in all its forms in order to help support, nurture and develop children’s specific needs. In this early years setting it is often used to encourage self-expression, self-confidence and communication skills but can sometimes be a useful place to share and explore more challenging feelings. We have a wide range of instruments for children and adults! 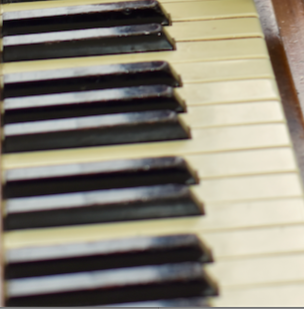 to explore and play using improvisation or known songs. 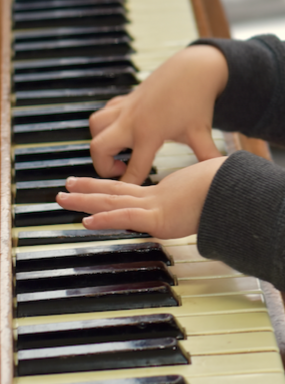 All children will be encouraged to participate in musical activities in the nursery through singing and the exploration of instruments in our music area. 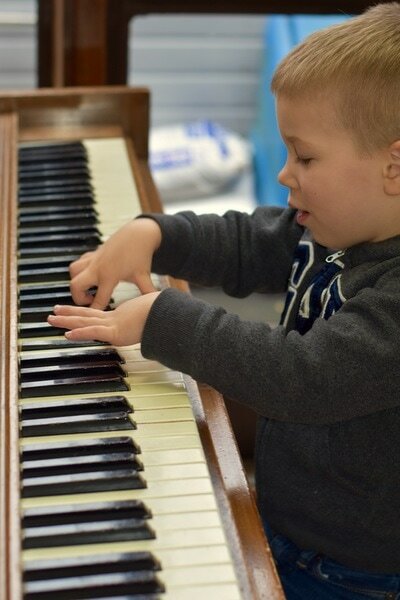 Music Therapy is provided through referral via the SENDCo for those children that may benefit from additional support.